Use promo code DISCO at MarqueeLasVegas.com to get $5 off each ticket at Marquee Dayclub. The discount code works for both Marquee Nightclub and Marquee Dayclub events powered by Ticketfly and Urvenue. Buying presale tickets at Marquee Dayclub ensures that you’ll get in – ticket holders also get expedited entry. You can book table service and cabanas for Marquee Dayclub directly on our free mobile app! Use promo code DISCO at Eos Lounge to get 20% off each ticket purchase. The discount code is applicable to most shows at EOS Lounge. You can book table service for Eos Lounge directly on our free mobile app! 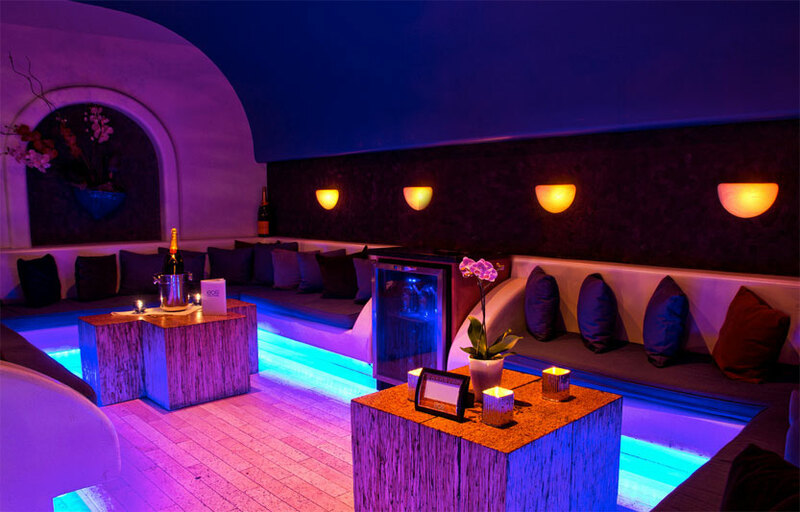 Located in the heart of Downtown Santa Barbara, EOS Lounge spreads across 5,500 square feet and features a stellar renovated stage, two spacious indoor dancefloors, three bars, and multiple intimate VIP booths. Plus, the venue packs a thumping Funktion-One sound system, which will undoubtedly pump the club full of proper tunes and good vibes all night long. Creating a Mediterranean beach aesthetic inside, EOS Lounge elevates Santa Barbara’s idyllic coastal vibe with its outdoor, Spanish-style terrace, a lovely spot to enjoy the music and a drink while surrounded by gorgeous tile, water fountains, and a central fireplace. It’s like having a slice if Ibiza, right in beautiful California. Plus, EOS Lounge is located just steps away from the Santa Barbara Amtrak station, providing easy and safe access for anyone traveling from San Diego, Los Angeles, San Francisco or beyond. Nas & Swizz Beatz will be performing at Marquee Nightclub at the Cosmo. Use promo code DISCO to get $5 off your ticket purchase! We have an even ratio guestlist for that night – you can sign up for the guestlist here, or using our free mobile app. If you’re trying to go on guestlist, I recommend arriving as early as possible. It’s going to be a crazy night because of the fight. If you can’t arrive by 11, I would recommend buying tickets – make sure to use discount code DISCO to see the discount applied. The Mayweather / Mcgregor fight is set for Sat August 26. 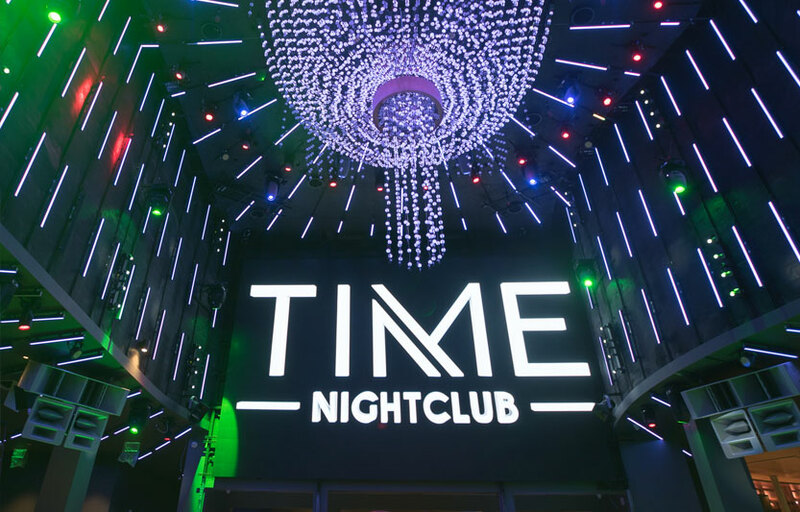 Some of the hottest artists and DJs will be performing at the top Las Vegas nightclubs that night – check out our webapp to see the full Fight Weekend DJ & Artist lineup! 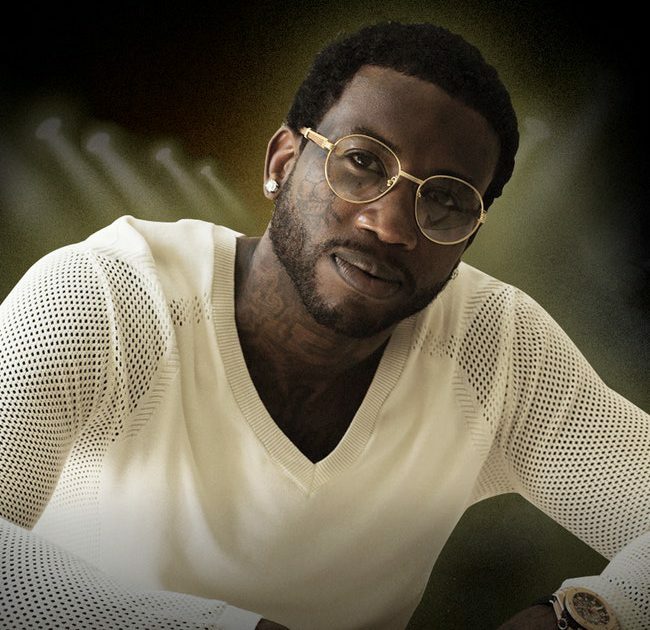 Gucci Mane will be performing at Tao Nightclub at the Venetian. Use promo code DISCO to get $5 off your ticket purchase! We have a girl’s guestlist for that night – you can sign up for the guestlist here, or using our free mobile app. If you’re trying to go on guestlist, I recommend arriving as early as possible. It’s going to be a crazy night because of the fight. If you can’t arrive by 11, I would recommend buying tickets – make sure to use discount code DISCO to see the discount applied. 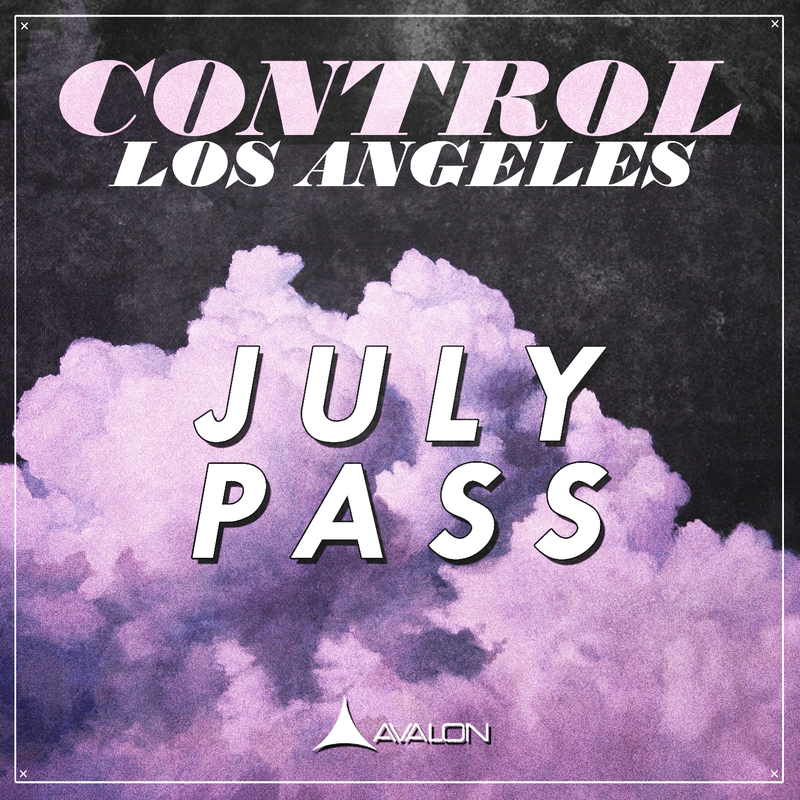 Avalon Hollywood is announcing a new monthly club pass which give you access to the following CONTROL shows at Avalon every Friday in July. Use promo code DISCO to get 10% off your monthly pass. CONTROL is the longest running nightlife party in the United States, running for 8 years since 2008. Over 4,000 different bands and DJs have performed on the CONTROL stages on the West Coast. Book bottle service and sign up for Avalon guestlist directly on our free mobile app! Update 12/11/17 – Create is no longer using promo codes. You can sign up for discounted guestlist for Create here, or buy tickets to upcoming Create shows here. 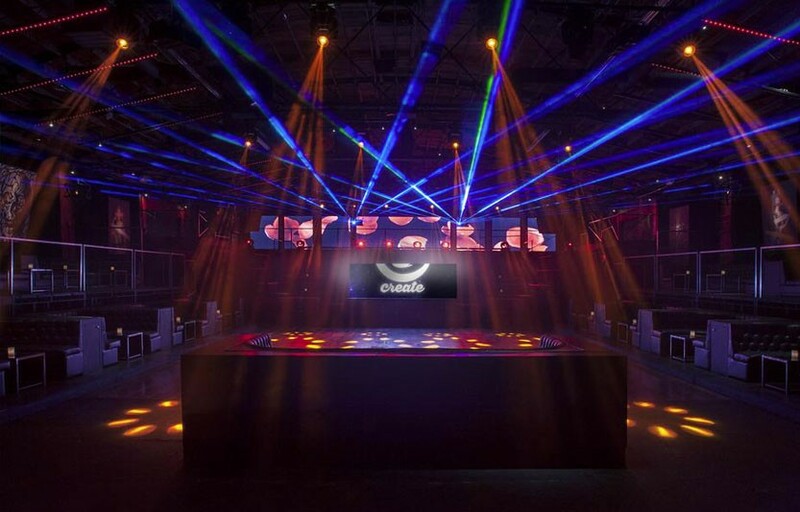 Use promo code DISCO at CreateNightclub.com to get 20% off each ticket purchase. We often have promotions available where you can get 2 free earlybird tickets using our discount code DISCO. Add 2 earlybird tickets to your cart and add the promo code to see if the offer is active! We sometimes have access to buy one get one free (BOGO) offers. We also often have a free before 11 guestlist for Create nightclub in Hollywood, Los Angeles as well. You can sign up for free guestlist and book table service for Create directly on our free mobile app!